Spain will defy the bookies - and Germany as favourites - to be football champions of Europe if the most 'expensive' team wins, according to a 'Cup-o-nomics' report on the upcoming European Championships. SINGAPORE - European football fever hits the heartlands from June 11, when 26 community clubs islandwide will stage live screenings of the Uefa Euro 2016 tournament. A total of 51 matches will be shown during the month-long showpiece, which sees Spain bid to defend their 2012 crown against the likes of hosts France and world champions Germany. The final of the quadrennial competition takes place on July 11 at the Stade de France in Paris. 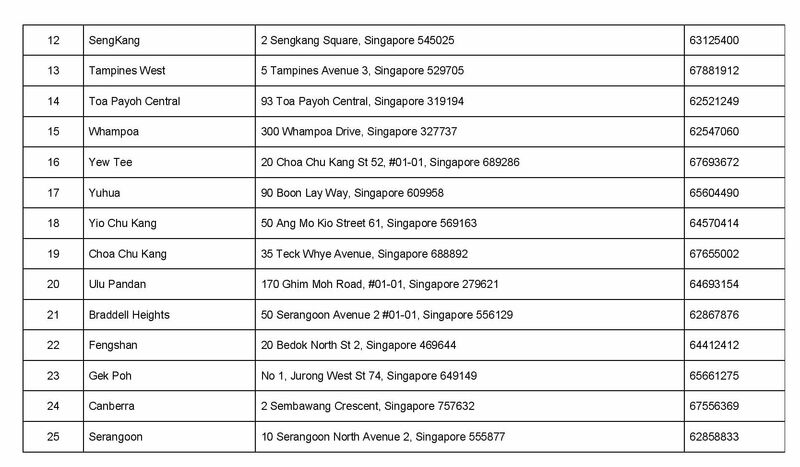 Kick-off times for the group phase are 9pm, 12am and 3am (Singapore time). In a statement on Monday (May 30), the People's Association (PA) said the screenings would allow people who share the love for football, regardless of race or social background, to come together to interact and make friends. "When we screened World Cup and Barclays Premier League matches, many residents enjoyed the atmosphere while cheering for their favourite teams," said PA's chief executive director Ang Hak Seng. "We are happy to offer another occasion for neighbours to enjoy football fever together with their friends, and hopefully make some new ones in the process." 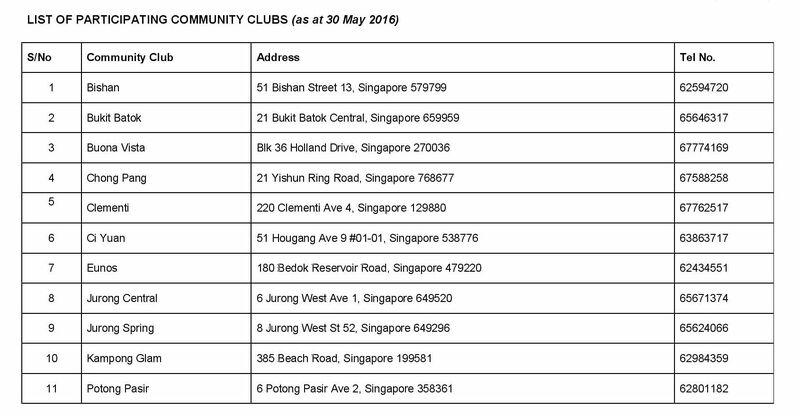 Residents are strongly encouraged to contact their respective community centres directly for the latest match screening schedules, which will also be made available at www.pa.gov.sg.